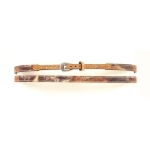 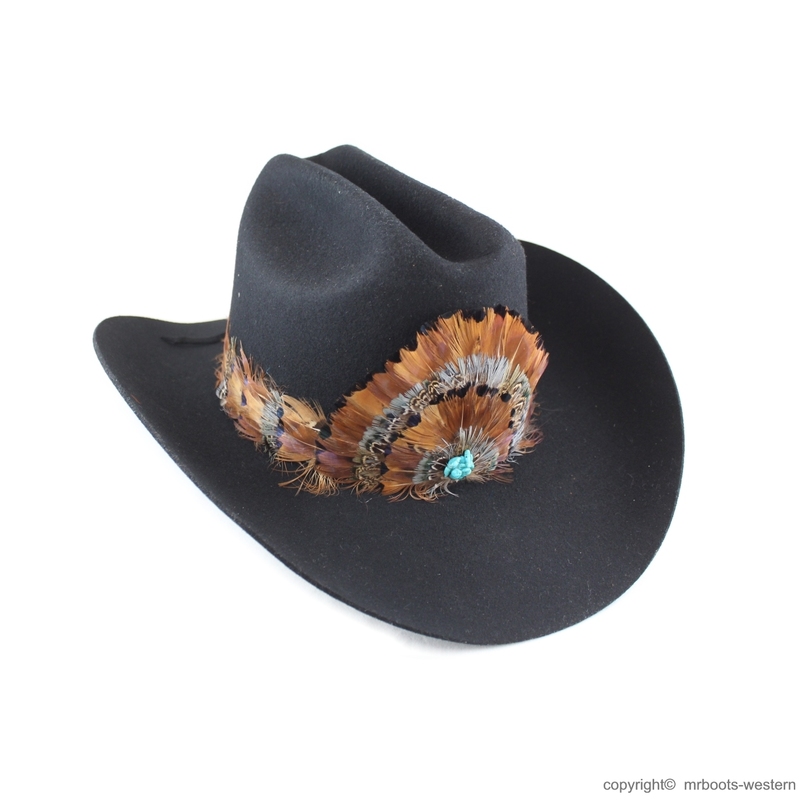 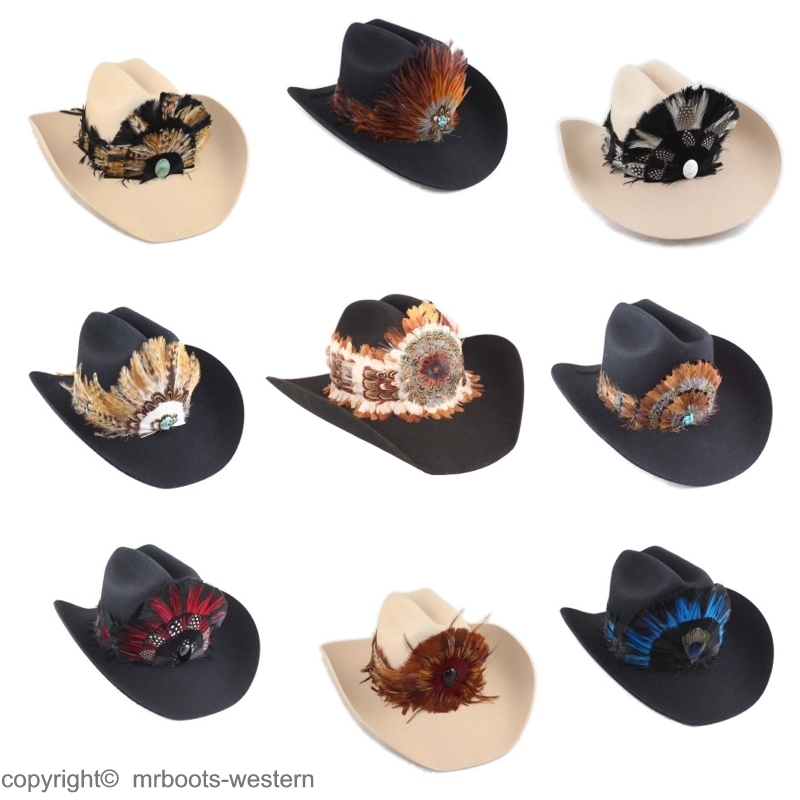 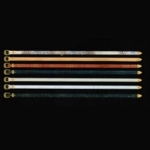 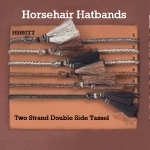 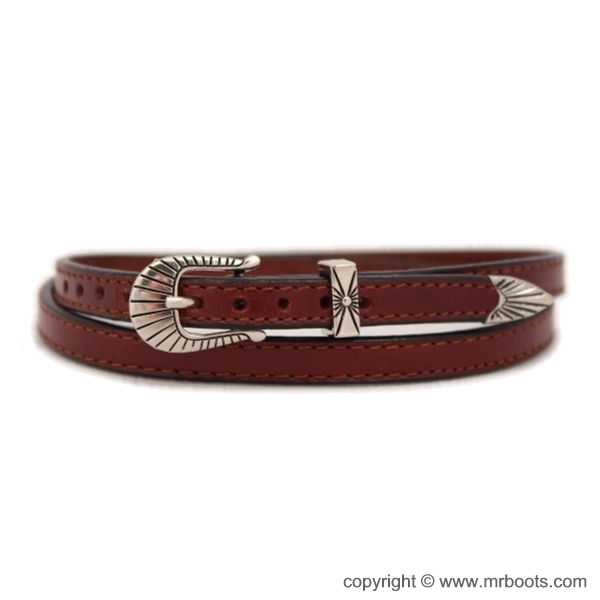 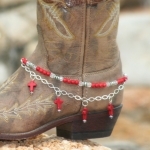 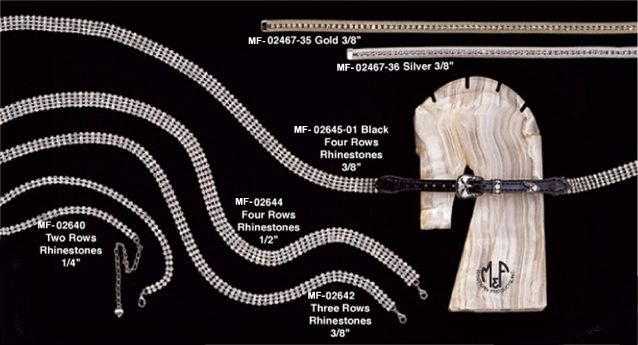 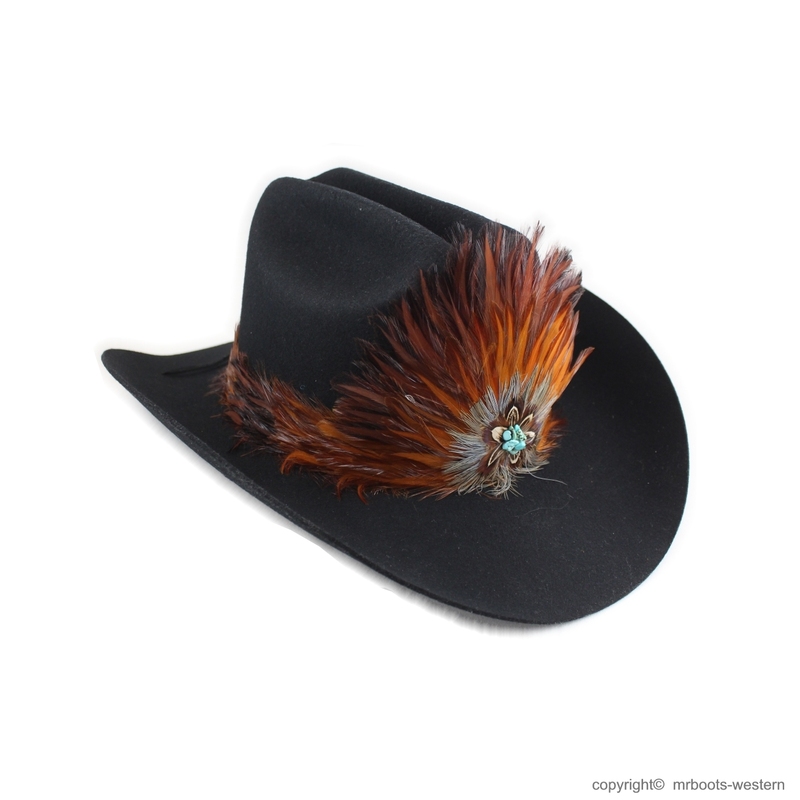 Cowboy Hat Bands and Western Hat Bands over 130 Hatbands available in various styles, colors and leathers including conchos, rhinestones, feathers and more! 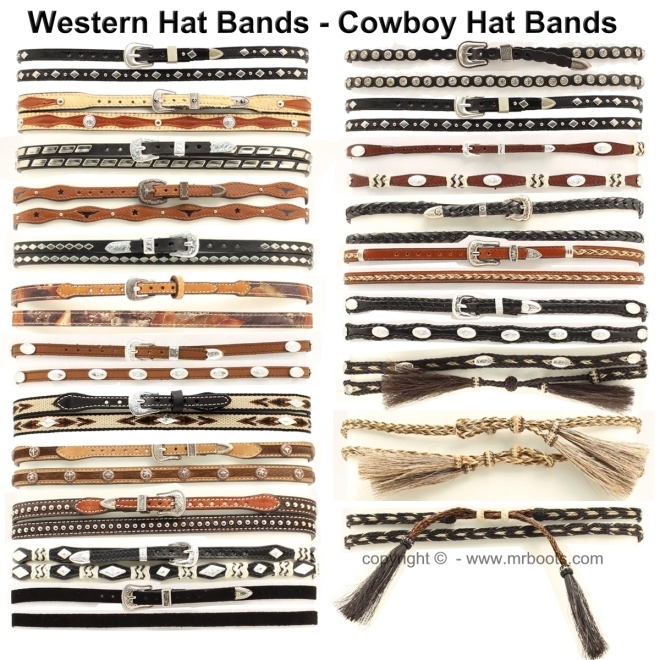 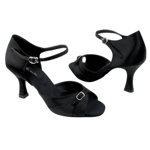 We have a variety of Western and Cowboy Hat Bands available in this section in a various of shapes and designs. 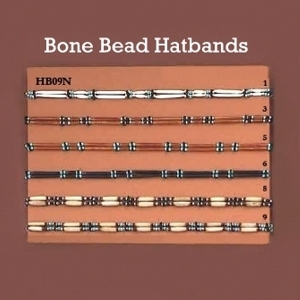 Including Leather Hat Bands, Embossed Leather Hat Bands, Exotic Leather Hat Bands, Economy Hat Bands, Camo Hat Bands, Concho Hat Bands, Barbwire Hatbands, Horsehair Hat Bands, Beaded Hat Bands, Feather Hat Bands, Cavalry Hat Bands, Beaded Native American, Braided Leather Hat Bands, Suede Leather Hatbands, Scalloped Leather Hat Bands, Cow Hair On Hat Bands, Rhinestone Hatbands and Austrian Crystal Hat Bands.